Researchers in Malaysia are harnessing properties in tropical microbes to address a variety of environmental, agricultural and aquacultural issues. Dr. Adeline Ting Su Yien and her colleagues at Monash University’s School of Science are investigating the highly diverse genetic pool of tropical microbes for crop improvement; disease control in agriculture and in aquaculture; the removal of toxic metals and dyes from the environment; and accelerating waste recycling. The team has discovered, for example, that native bacteria in fish guts have the potential to be used as probiotics to protect other fish grown in aquaculture against diseases. Brine shrimp larvae are commonly used as fish feed and are therefore the most appropriate vector for delivery of probiotics. The researchers isolated and cultured the bacterium Lactococcus lact is from catfish and treated brine fish larvae with a suspension of the bacteria, a process known as ‘bioencapsulation’. The larvae were investigated and found to have a higher nutritional quality compared to larvae that weren’t bioencapsulated with the bacteria. The team then fed the bioencapsulated brine shrimp larvae to a commonly eaten fish in Asia called climbing perch and found it offered the fish a level of disease protection. 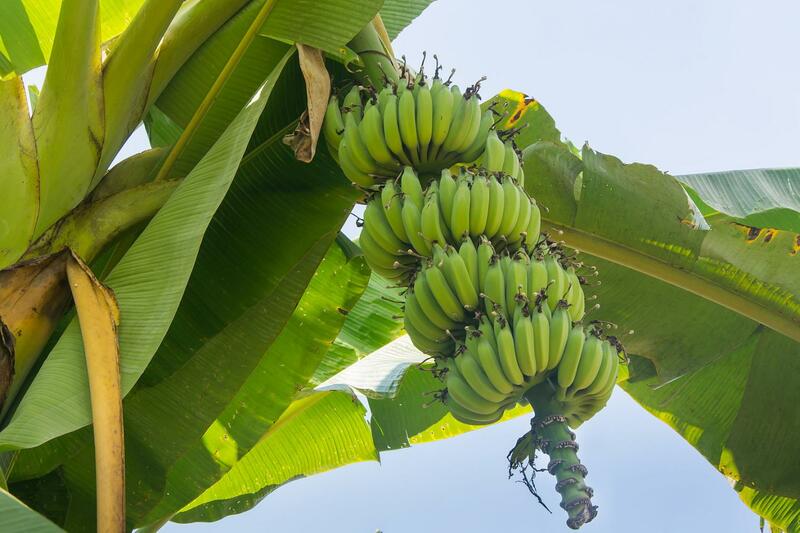 The team also found that formulations made with strains of Streptomyces bacteria commonly found in soil had antibacterial and antifungal properties that could be used to protect banana crops from the fungal-borne Panama wilt disease. Plants can also be protected from wilt disease by extracting organisms—called endophytes—that live in plants to ‘pre-colonize’ other target plants. In another study, the researchers extracted common fungi from river sediments, indoor wastewater, and plants to use in the removal of toxic metals and dyes from the environment. 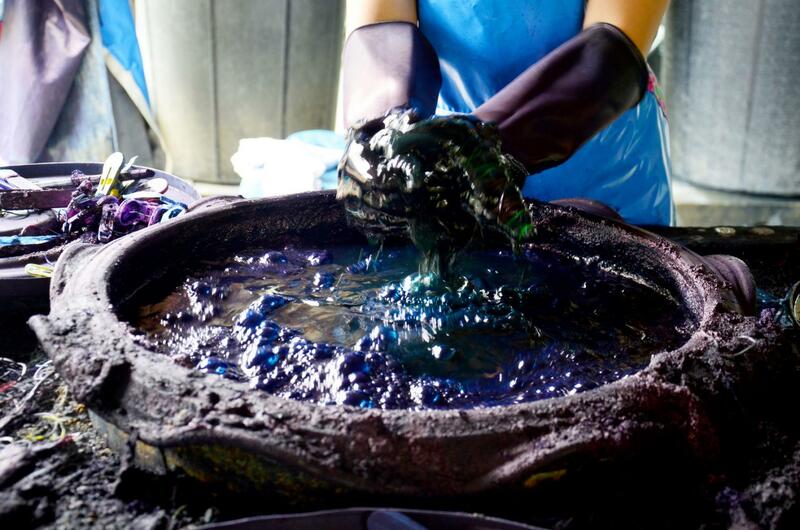 For example, they extracted the common fungus Trichoderma asperellum from the Penchala River in Kuala Lumpur and found it had the potential to remove triphenylmethane dyes (used extensively in the textile, leather, food, pharmaceutical, cosmetic and paper industries) from the water. The Monash University researchers also isolated a filamentous bacterium called Actinomycete from empty fruit bunches of oil palms. They found that these bacteria could be used to accelerate the composting process of these empty fruit bunches, in addition to being used as biocontrol agents against Ganoderma boninense, a serious pathogen of the oil palm. The team next plans to look for bioactive compounds produced by endophytes living in medicinal plants. “Our preliminary studies show endophytes from medicinal plants are highly diverse and have good antimicrobial and antioxidant properties,” says Ting. The researchers will also further develop the microbes identified in their studies for potential use in large-scale settings. Article Disclaimer: This article was published by the contributors of the Phys.org and was retrieved on 04/11/2017 and posted at INDESEEM for information and educational purposes only. The views and contents of the article remain those of the authors. Please cite the original source accordingly.